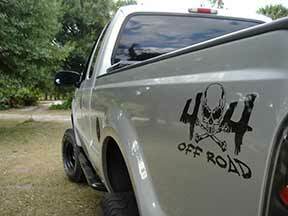 Truck Decals and Stickers from Happy Customers! Some Customer Decals applied to their vehicles of choice. 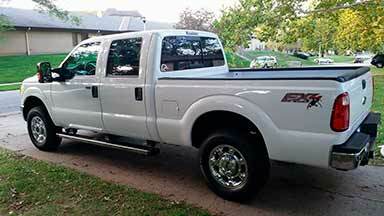 Go ahead, we welcome you to send us your customized truck images after decal application and we will gladly post them on here for people to see and share. We appreicate any feedback and are always here to help with any questions or concerns. Thanks again for your continued support!